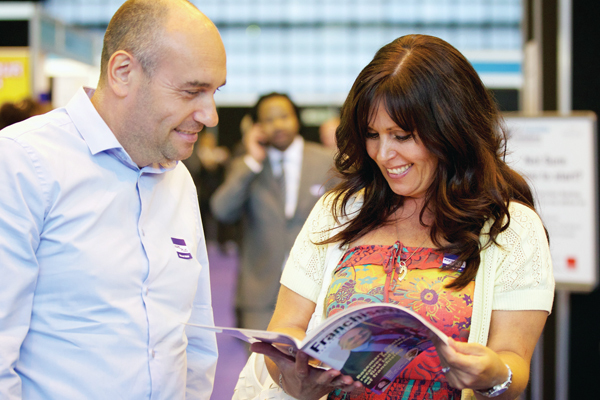 Franchise World, founded in 1978, is the UK’s longest-established magazine in the field of franchising and is acknowledged throughout the franchise sector as the most newsworthy and authoritative. It includes regular leading-edge articles on the issues of the day, the latest franchise launches, and important listings sections giving details of franchises and franchise advisers. Published bi-monthly, it offers the ideal advertising medium for franchisors actively recruiting franchisees and, on the other hand, service and product suppliers targeting prospective and existing franchisors. It is an official magazine supporter of the British Franchise Association (BFA) supported exhibitions, The Best Franchise Awards, and is an affiliate member of the BFA. Franchise World is distributed on subscription and free at the four BFA supported franchise exhibitions in Birmingham (2), London and Manchester, BFA seminars and discovery days, and The Best Franchise Awards. The magazine is also available to view online. The magazine has an estimated bi-monthly readership (hard copy and online edition) of 9,000 of which over 85 per cent are prospective franchisees. Of all the franchise magazines, we found the copy of Franchise World we picked up at an exhibition to be the most informative – just what my wife and I were looking for to help us decide which franchise to buy. For further information, please call Nick Riding, editor, on 020 8605 2555, or via the ‘Contact Franchise World’ form. To view our advertising rates, please click on the link below to download our rate card. Also, click here to view our six months magazine and online advertising package. Franchise World, Highlands House, 165 The Broadway, Wimbledon, London SW19 1NE. Tel. 020 8605 2555.